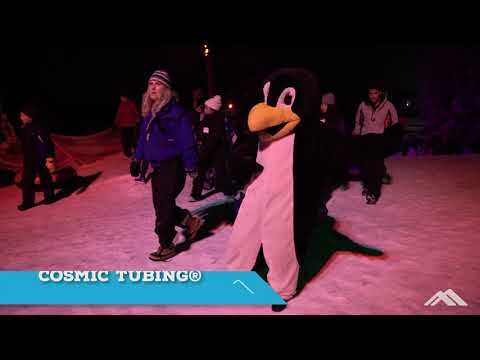 Cosmic Tubing kicks off Winter Break on Dec. 14th with the Tube hill open every night through Jan 1st! 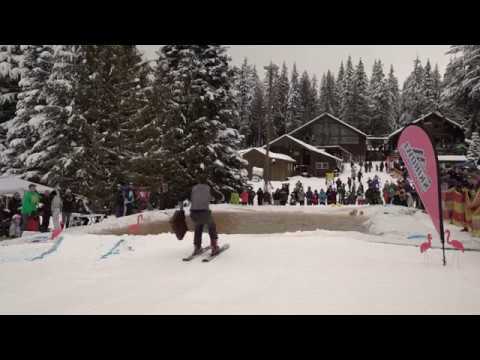 Cosmic Tubing® is the best party on the mountain! Enjoy over 600,000 LED lights, laser light shows, black lights, colored lights, rocking music and more! It will be the most fun you’ve had all weekend. Don’t bother walking up the hill with that big tube, just jump on Mt. 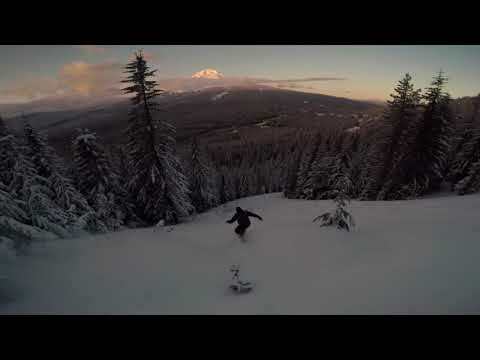 Hood's only dual conveyor lifts dedicated to tubing, and relax all the way to the top! Great fun for the whole family! Tubers must be at least three years old and 36 inches tall. Tubing tickets are sold in 2-hour sessions with 15 min breaks between sessions for grooming. Please do not bring your own tube or sled as snow tubes are provided. Layer up. Wear warm socks and waterproof boots. Find hats, gloves and other winter apparel in our ticket offices and in Government Camp at Mt. Hood Outfitters. We recommend that you arrive 20-30 min prior to your session. Tickets are non-refundable. All sales are final and only transferable through guest services if Skibowl is non-operational the day of your reservation. Want to find something fun to do in Portland? Cosmic Tubing® is fun for kids, adults, and pretty much anyone else that enjoys happiness and sunshine. The Extreme Tube Hill will give you the ultimate rush as you fly down the mountain on your snow tube. Be sure to strap down those goggles and tighten your hat. Helmets are also recommended. You'll pick up speed quickly so hang on and enjoy the ride. Once you near the bottom of the hill it flattens out and you can begin to decelerate as you come to a stop. When you stand up, be sure to look back over your shoulder to see what you just conquered. Then do it again!